Dogs are exuberant and full of vitality - living life to the full. That's why Reg&Bob have created leads and collars that allow them to do just that. Whatever the adventure; playing with pals, tearing through woodland, splashing in puddles or dashing into the sea - it doesn't matter! 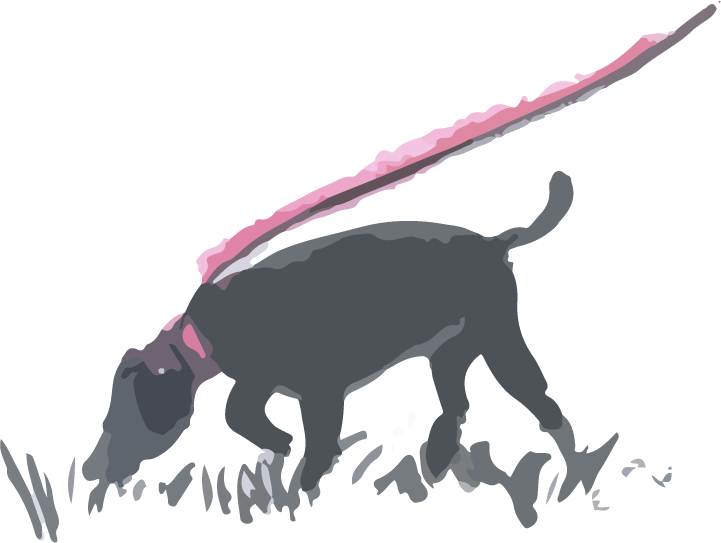 Reg&Bob collars and leads are hardwearing and washable. The colours are vibrant, fun and intense - just like the founders! This week Reg and Bob are wearing blue. Keep up to date with Reg&Bob news and products!